Tarpaulins are a highly versatile product – they can be used in a myriad of ways and have a highly extended lifespan when manufactured from the best quality materials. 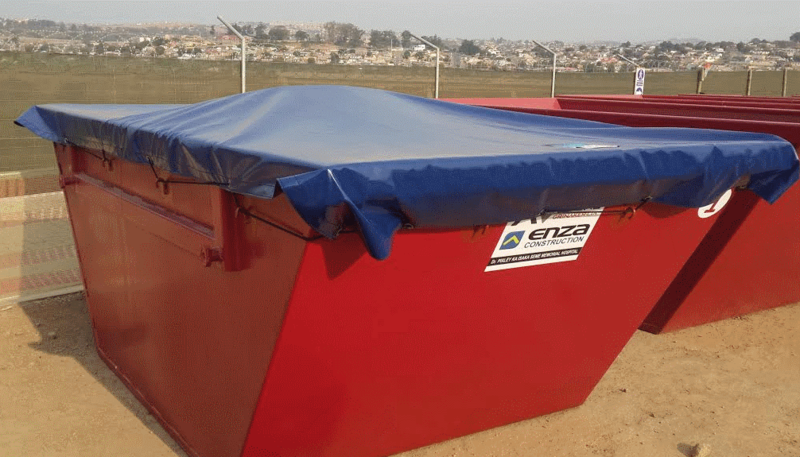 If you are looking for excellent quality, heavy duty or more lightweight tarpaulins in Johannesburg or Durban, then look no further than Cargo Tarp and Net Manufacturers. Through many successful years in the industry, we have come to establish our reputation as leaders in the manufacture of cargo tarpaulins and netting products, as well as tautliner curtaining, tipper covers, trailer covers, boat covers, marquee tents and more. Our tarps for sale throughout Johannesburg and Durban retail at some of the best prices on the market and will last you the lifetime you need! 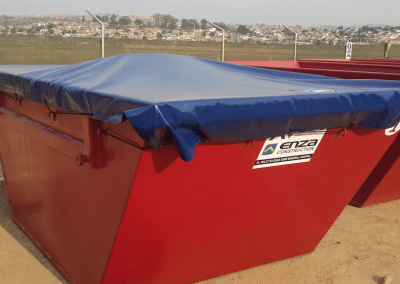 As one of the best tarpaulin manufacturers in Johannesburg and Durban, we are well-versed in the dynamic nature of tarpaulins and their many uses. 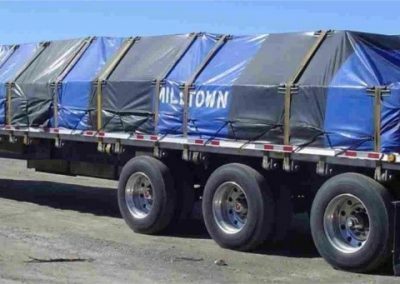 Primarily, our tarpaulins can be used to provide cover and protection from the elements for cargo during transportation, as well as shelter for brickwork and masonry and protecting objects such as industrial tippers, cars, boats, trailers, furniture, roofing and more. 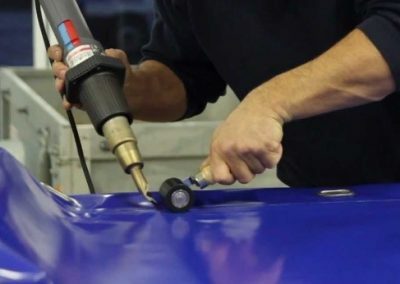 Tarpaulins can also be used as a ground sheet or drop sheet when painting large areas of a building. 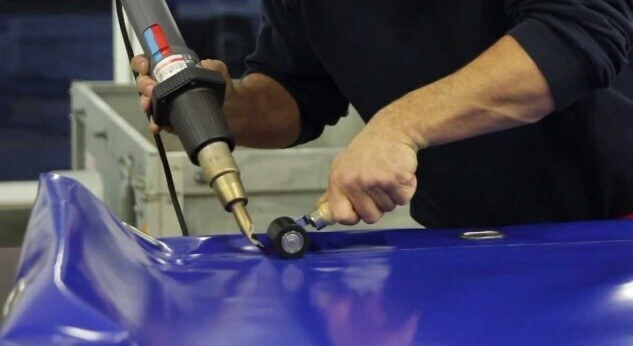 As experienced tarpaulin suppliers in Durban, we understand the needs of our clients and go out of our way to ensure you covered by the best! Looking for exceptional quality tarpaulins in Johannesburg or Durban or tarps for sale? Get in touch with our team at Cargo Tarp and Net for a quote!